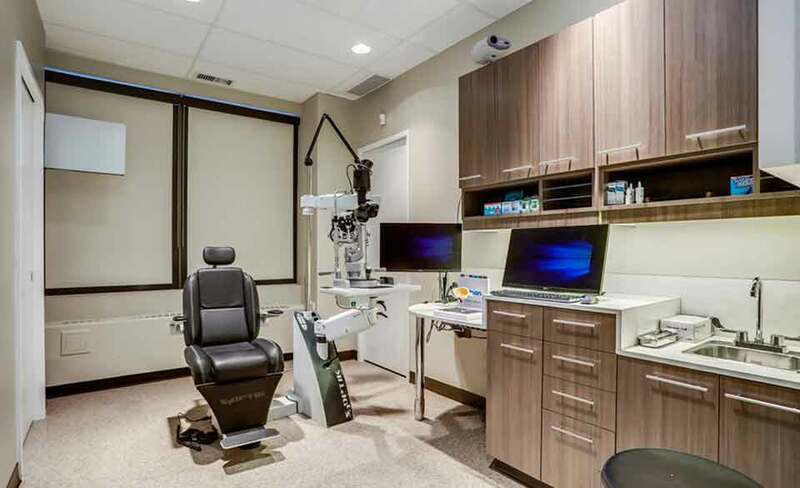 Have Peace Of Mind Knowing You Are Being Taken Care Of By a Corneal Specialist that Carefully Selects the Best Approach to Correct Your Vision. 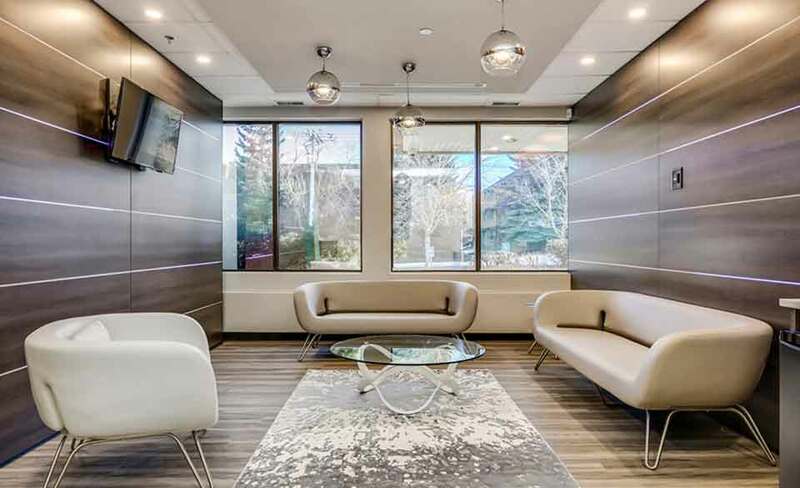 Our Schwind Laser Platform is the only laser that can perform the revolutionary one-step touchless surface ablation (TSA) in addition to SBK for Superior Outcomes. 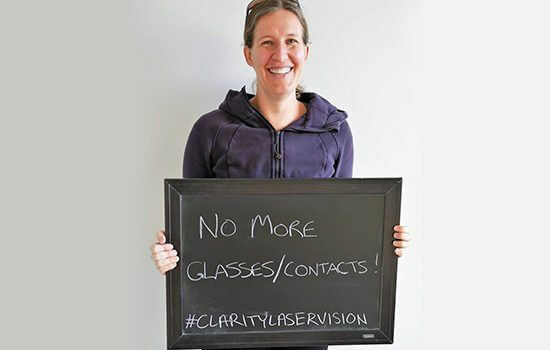 Receive ongoing care & laser correction after your initial treatment as needed, for life. 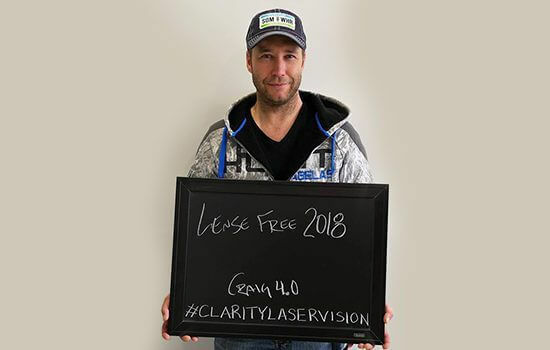 Zero percent financing available so finances are no longer an obstacle between you and seeing with Clarity. 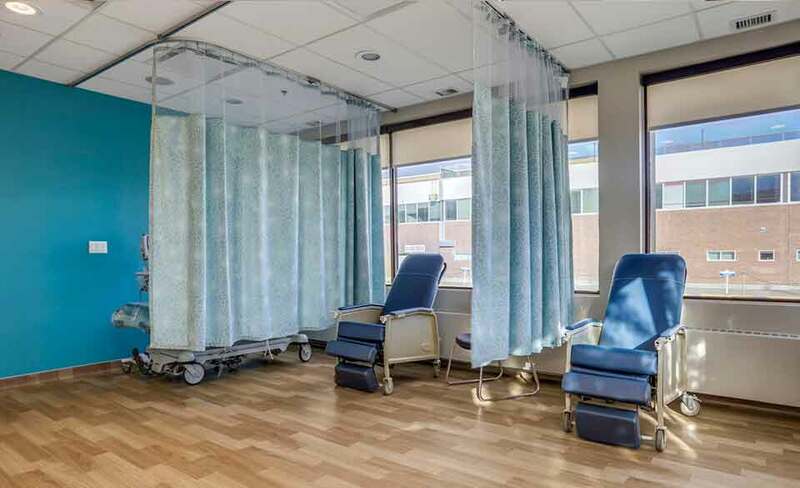 Feel safe knowing you can directly reach Dr. Al-Ghoul and his team 24/7 for any questions or concerns throughout your recovery process. With 0% interest for up to 3 years! Dr. A. Al-Ghoul is an Ophthalmic surgeon specialized in the field of refractive and corneal surgery. 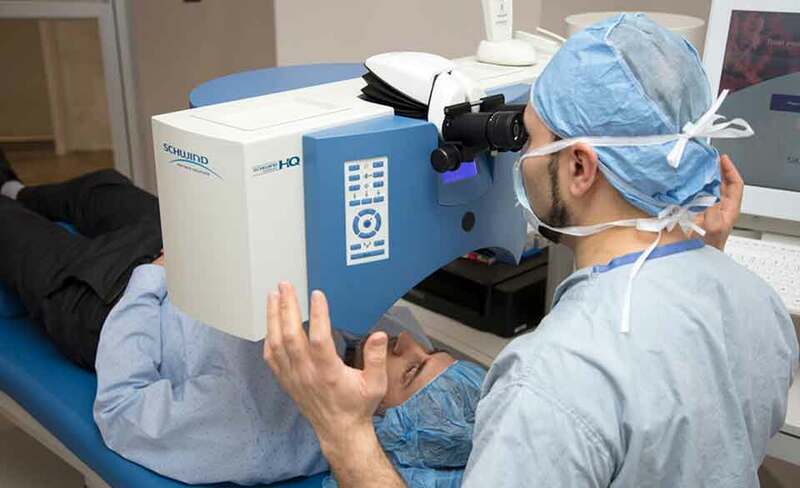 A graduate of the University of Saskatchewan, Dr. Al-Ghoul had the privilege of completing his refractive and corneal surgery fellowship at the prestigious University of Pittsburgh Medical Centre (UPMC), which is recognized as one of the best medical centres in North America. 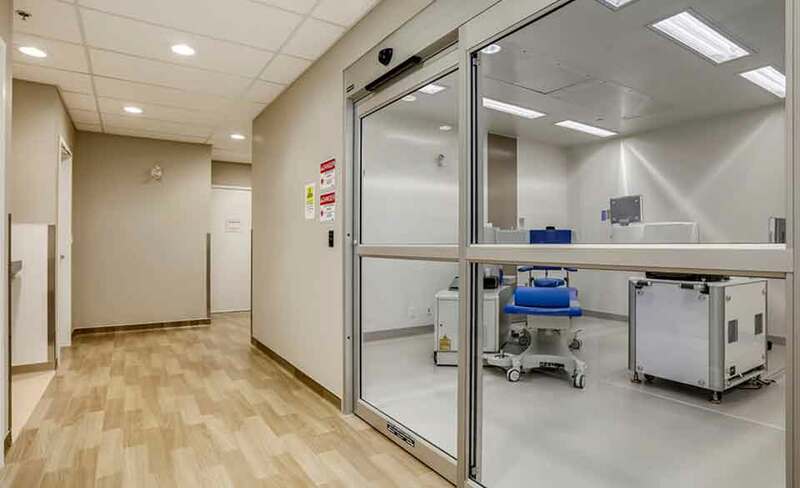 Since then, he has been instrumental in providing advanced, cutting-edge technologies and procedures that have helped improve the lives of thousands of patients in Calgary and abroad. 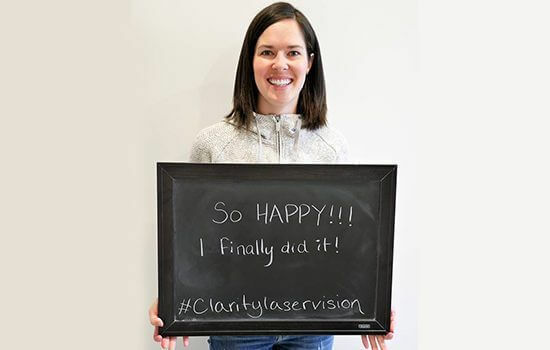 At Clarity Laser Vision, our team loves giving back to the community, both at home in Calgary and abroad. 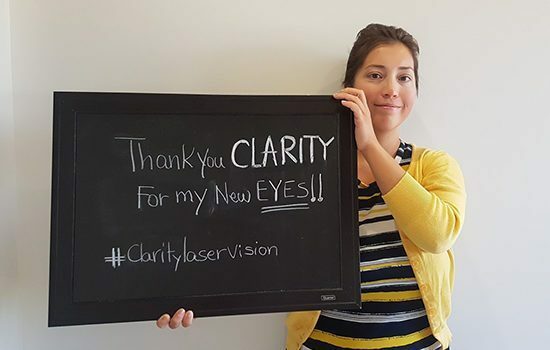 Our compassionate team has been working with organizations such as Canadian Vision Care for years to spread eye health awareness and provide unmatched eye care to those in need. 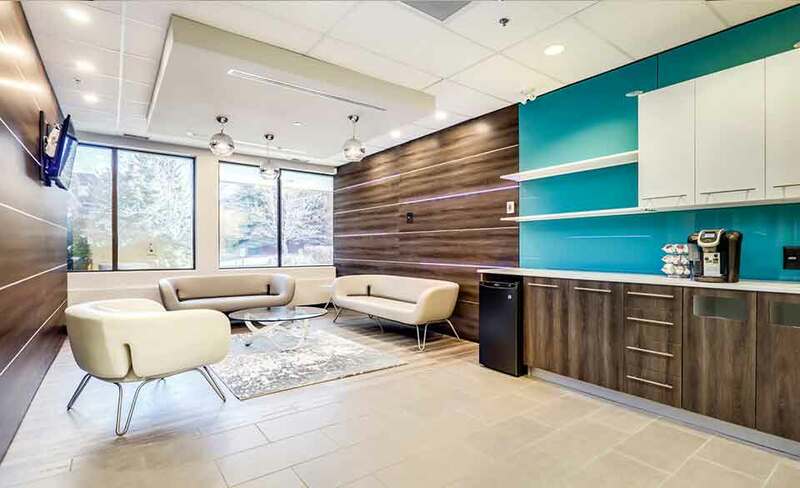 Because of our dedication to our philanthropic work, a percentage of each procedure cost will go to Canadian Vision Care to continue to help less fortunate communities receive eye care across the globe. 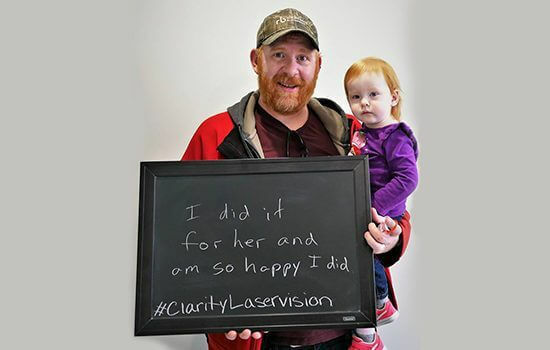 Touchless Surface Ablation or custom TSA is the most advanced form of PRK laser eye surgery. Proven effective, TSA is used to correct common refractive errors such as nearsightedness, farsightedness, and astigmatism, faster than traditional methods with a shorter healing time. 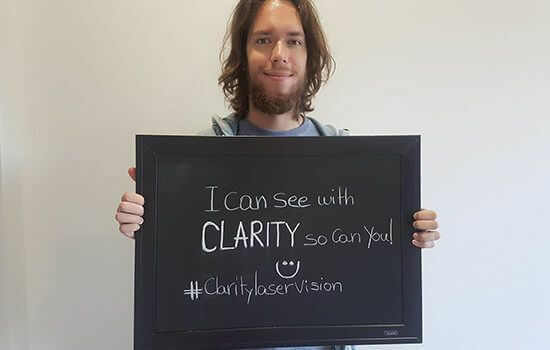 LASIK vision correction is the quickest, safest and most effective surgical technique being performed today. 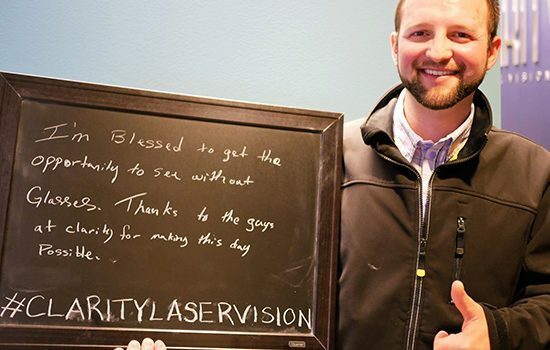 We use the advanced SBK method with ultraviolet lasers to reshape the cornea. Dr. Al-Ghoul is an outlier in the science of corneal research. This has allowed him to have access to the latest technologies and methodologies. 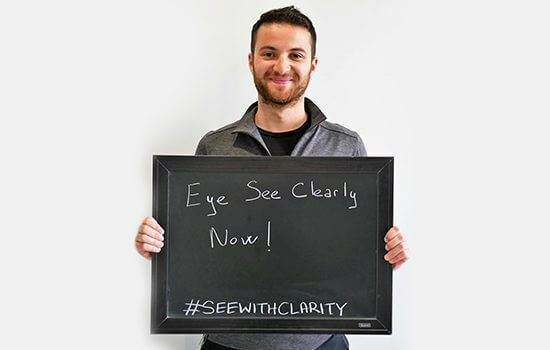 For farsighted patients, or those with presbyopia who fail to qualify for corrective eye surgeries like LASIK or PRK, we offer refractive lens exchange. The natural lens is replaced with a prosthetic intraocular lens. 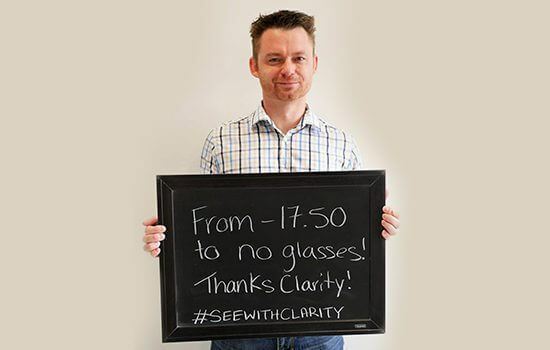 Also referred to as clear lens extraction or lens replacement surgery this is a great alternative to restore clearer vision. If you are under 40 and not a good candidate for laser eye surgery or PRK, our phakic intraocular lens (PIOL) may be the right solution to improve your vision. An intraocular lens is a surgically placed eye implant used to treat myopia and cataract. 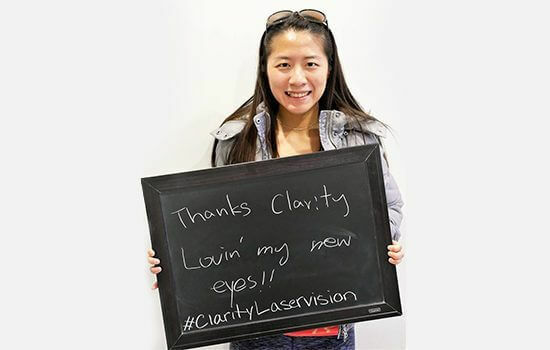 There are currently two FDA-approved PIOL technologies available: The Visian ICL and ARTISAN.